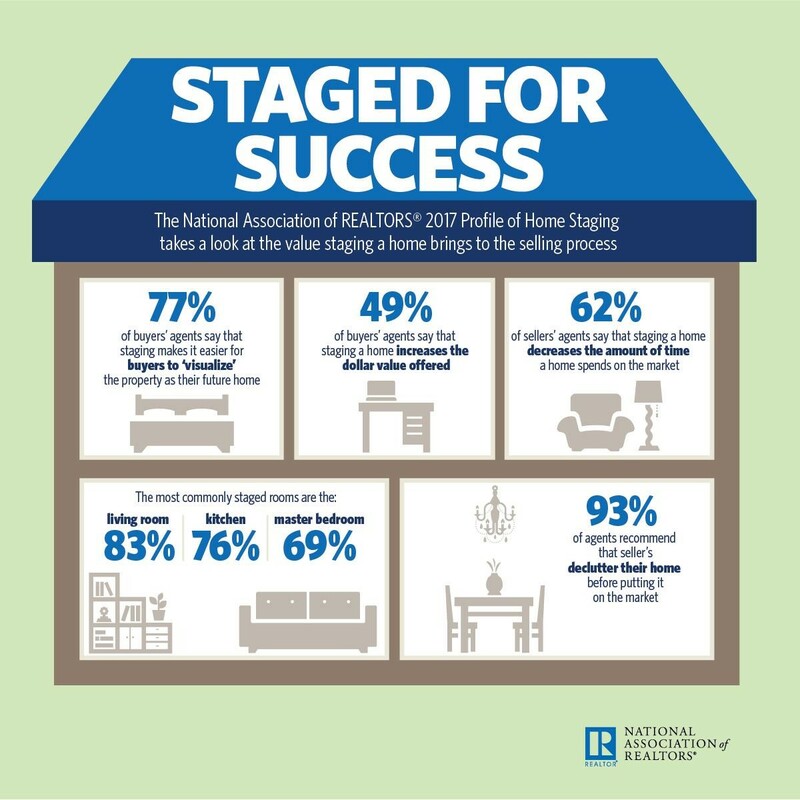 According to the National Association of Realtors, staging a home prior to listing it can result in a faster and more profitable sale.1 In fact, the Real Estate Staging Association estimates that professionally staged properties spend 73 percent less time on the market, receive more foot traffic, and typically sell for more money.2 Our own Farrelly Realty Group experience in the local market also supports the national data. Some of our recently sold properties were staged by SpaceLift. These properties sold quickly and for top dollar. To get a plan customized for your particular property, give us a call at (978)664-3700 to schedule a free consultation. We’d be happy to share our insider knowledge of the buyer preferences in your neighborhood … so you’ll know where to focus your time, money and energy to maximize your results. As local market experts, we are intimately familiar with buyer preferences in your area. We’ll run a FRGestimate to find out how your home compares to others currently for sale in the LOCAL market, as well as those that have recently sold. 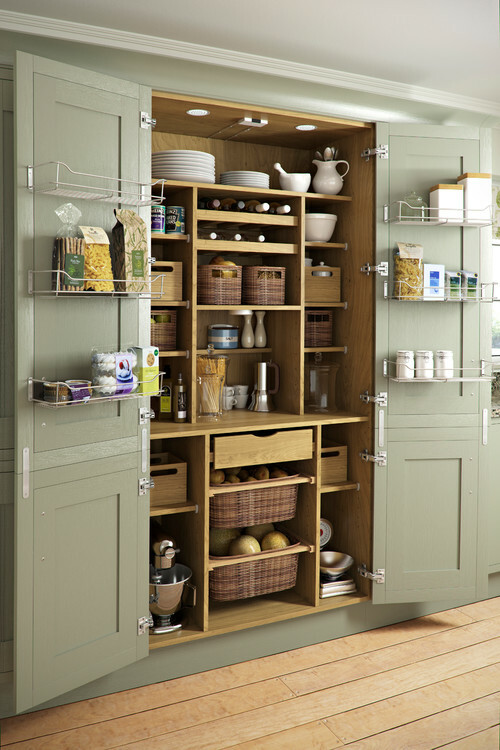 Then we’ll tailor a custom plan to suit your particular property, budget and needs. Please call (978)664-3700 or email info@FarrellyRealty.com today with questions or to schedule a free consultation! Also, check out our website www.FarrellyRealtyGroup.com for testimonials and local staging recommendations!